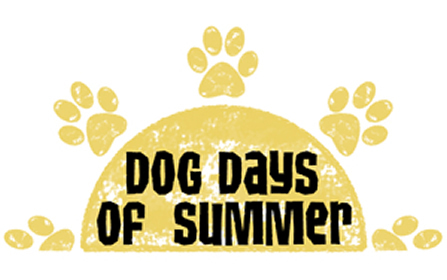 Join us for the San Diego Animal Support Foundation's 2018 Dog Days of Summer MEGA Adoption Event at Grossmont Center in La Mesa, bringing together dozens of the finest, most reputable rescue groups and animal shelters, featuring HUNDREDS of adoptable dogs, cats, puppies, kittens, turtles, tortoises and birds! Bring the whole family to this FREE event, and find a new best friend this summer! The SDASF organizes these annual mega adoption events in order to increase adoptions from reputable shelters and rescue agencies by bringing potential adopters and lots of dogs together in one fun, happy, stress-free environment, facilitating the matchmaking process! The participating adoption agencies are given free booth space, and admission is free to the public! For more information, contact the San Diego Animal Support Foundation at Info@SDShelters.org, sdshelters.org or 619-847-8755. *The San Diego Animal Support Foundation is a 501c3 non-profit organization with a primary mission to increase pet adoptions from reputable shelters and rescue agencies in our network. *Links to the Application Forms was searched and updated by the SDASF webmaster. If a form does not work or an incorrect link has been provided, my apologies!